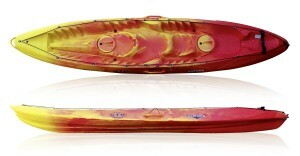 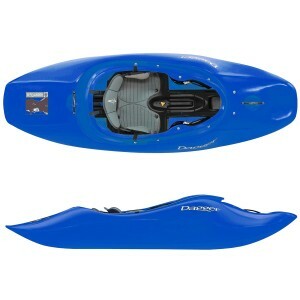 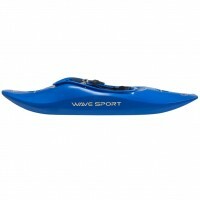 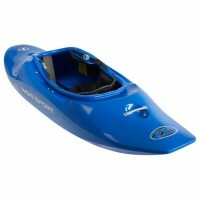 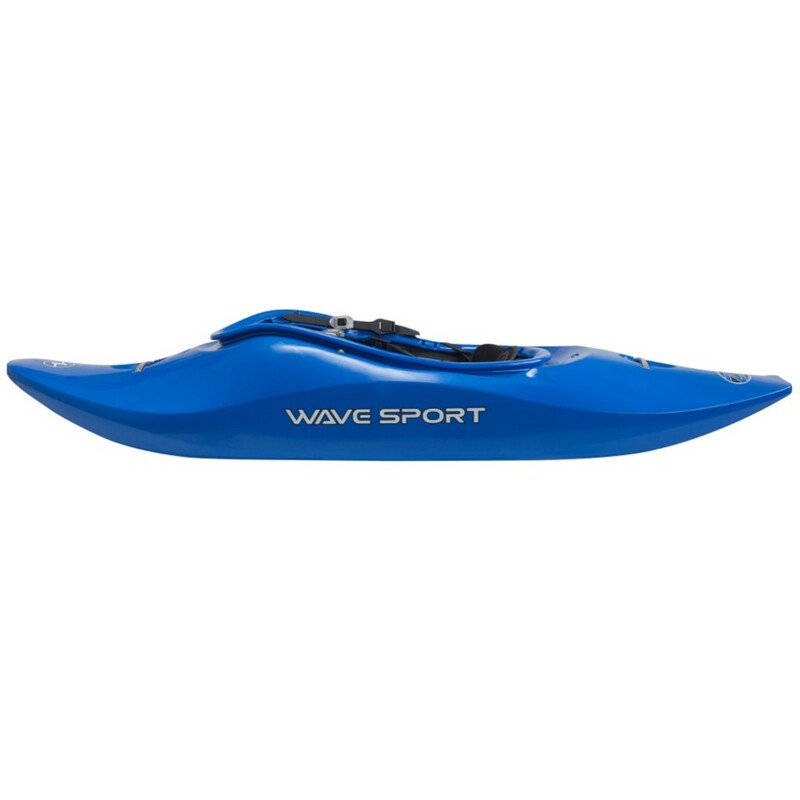 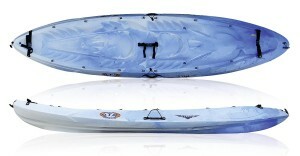 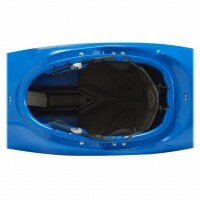 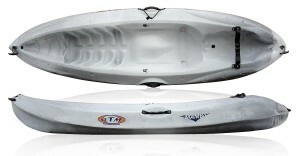 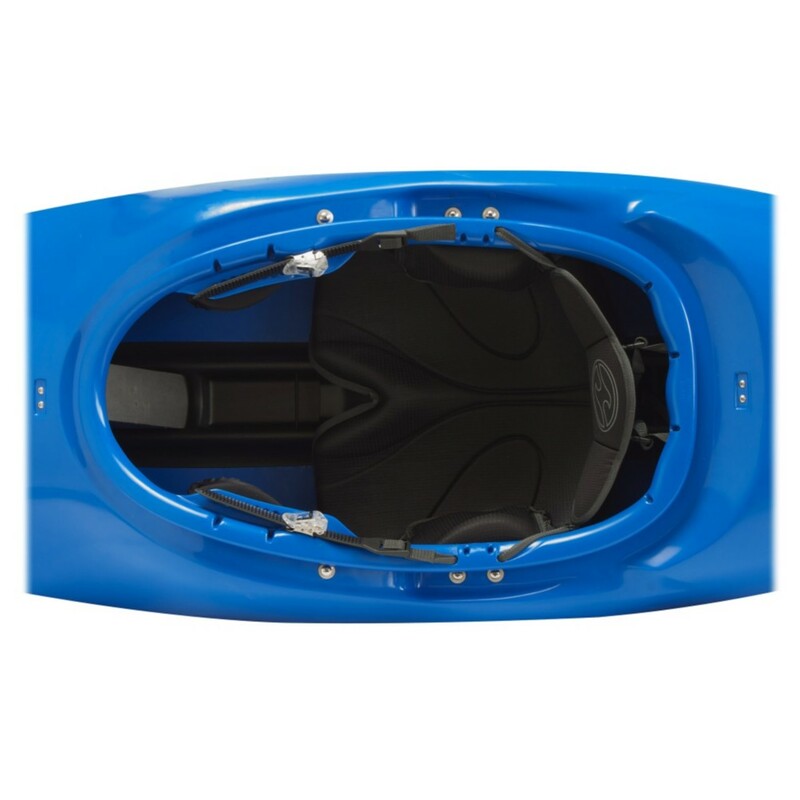 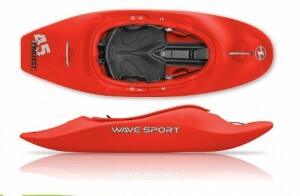 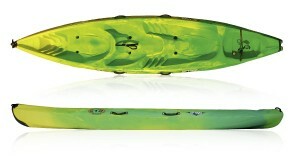 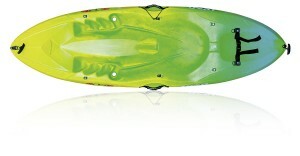 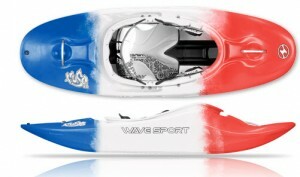 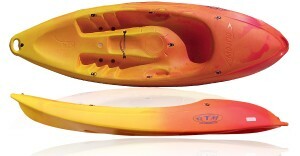 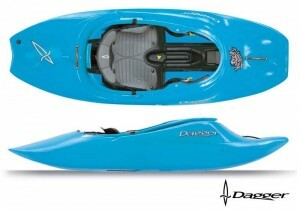 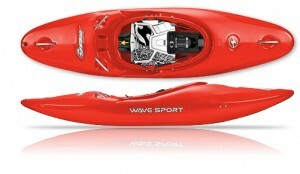 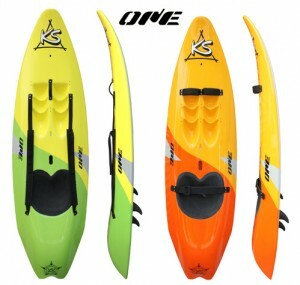 The Zero Gravity (ZG) series by Wave Sport is the design that launched the playboating revolution. 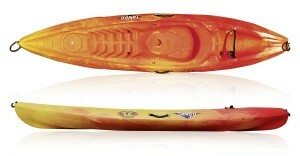 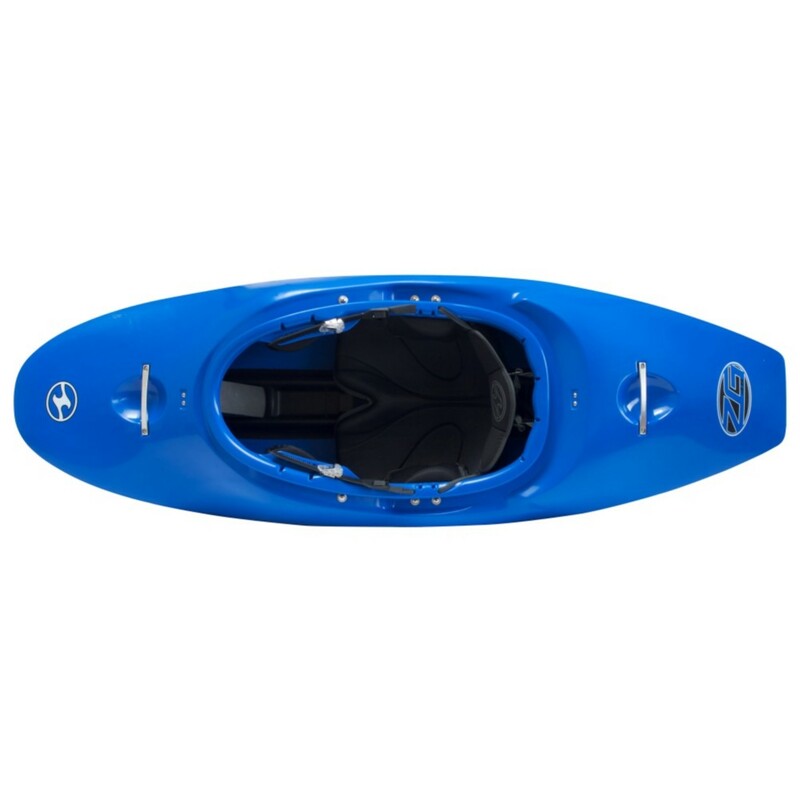 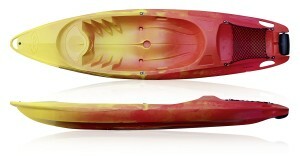 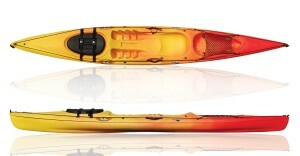 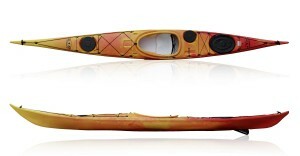 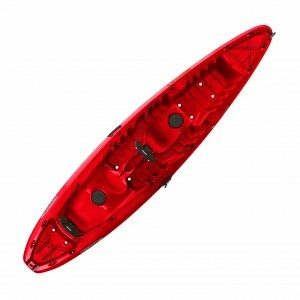 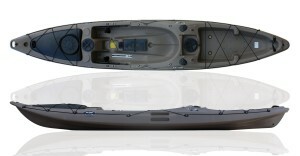 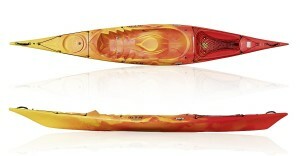 The ZG 48 is designed for avid paddlers looking for every potential playspot. 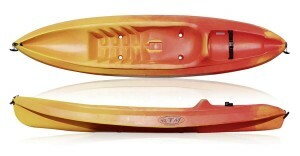 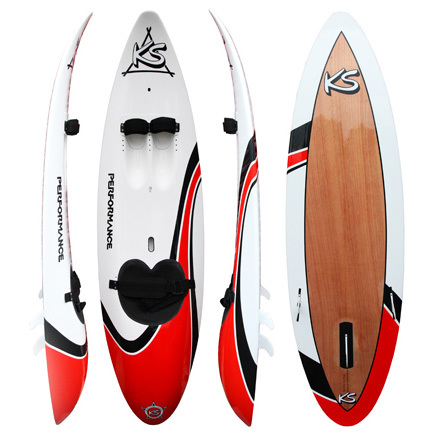 The hull design makes this predictable, all-purpose freestyle machine super loose and fast for wave surfing. 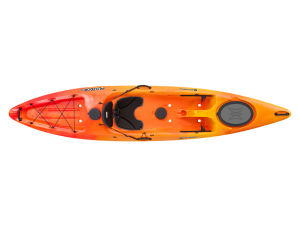 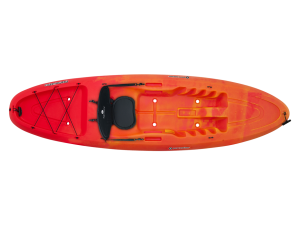 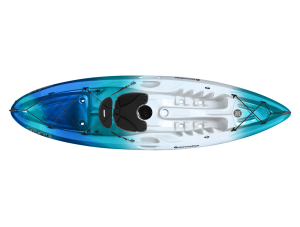 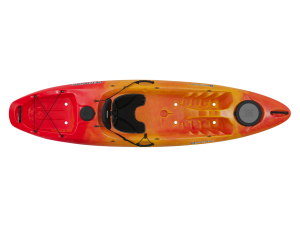 The ZG 48 is designed for smaller paddlers ranging from 100 to 180 pounds and excels in holes, on waves, and in downriver play situations.